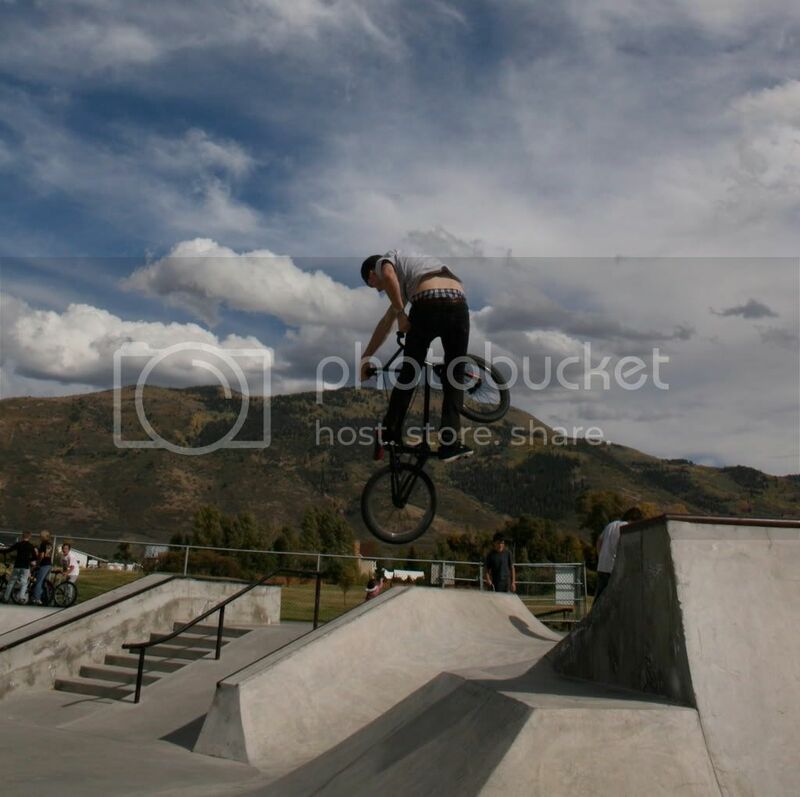 Riding pictures! and Bike check. Discussion in 'BMX & Dirt Jumping' started by jasonw111, Feb 24, 2008. Yeah dude that looks sick. The turndown with the mountain in the background is sick. it may be the angle that the first pic was taken in, but is the nose of that seat turned up just a little bit toooo much? Looks dialed, both the bike and the riding! Thanks everyone! and yeah i ride my seat pretty angled. very nice riding shots and bike! but... am I way off, or does Park city, Utah really have that kind of riding weather right now? or were those older pics? park city is one my favorite places ever. Send me a message if your ever in pc and we'll go ride! How the hell do you stay on yer bike, dude... insert it? Your SEAT. How do you stay on your seat!? Mine actually have to be about level or I slide right off. Just wondering how you stay on... Figured you just stuck 'er home and rode on! lol! 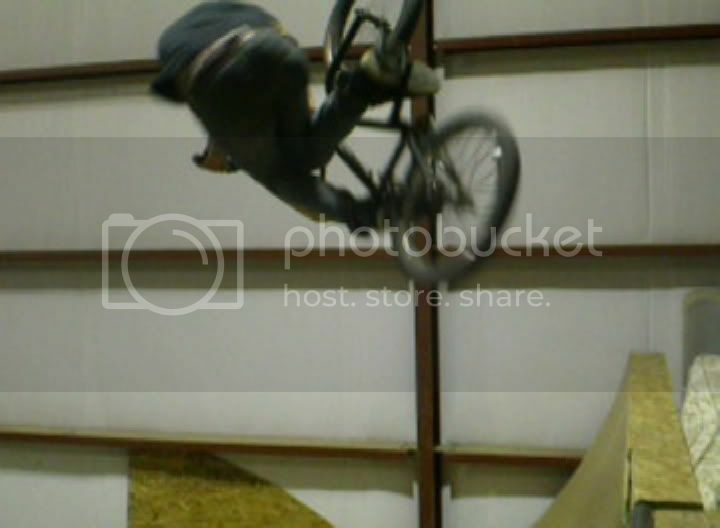 having it tilted helps me clear my leg on turndowns,inverts, and indowns. i slide off sometimes when i sit down but whatever. Ohh and for stick'n it home and riding on too. haha. you have a white josh stricker frame right? having it tilted helps me clear my leg on turndowns,inverts, and indowns. Oooooohh....See...I don't have those skills, so I'm not in-the-know! Keep rippin man! Turndowns and shouldr buzzers are my goals for this spring. You got em no problem! my advice for inverts is learn them airing out of quarters, seemed to make them easier for me. I have no idea how you can ride like that!